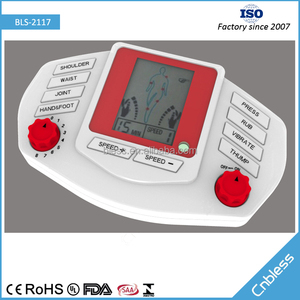 Zhengzhou Phray Technology Co., Ltd.
9. physical therapy equipment used Specification: 1.Unit size: 175 x 104.2mm 2.Net weight: 170g 3.Power supply: alkaline battery AA(1.5V)*3pcs or adaptor 4.Frequency: 1000Hz 5.Eight massage modes,4 therapeutic modes and 10 massage levels 6.Auto timers:15 mins 7. physical therapy equipment used Product details: Packaging & Shipping Packaging: Export carton size 61*42*54cm Quantity per carton 24pcs/ctn Nw/Gw 18/19kgs 20ft container 4800PCS Shipping: 1.We'd like to provide customers with testing samples before placing an order. 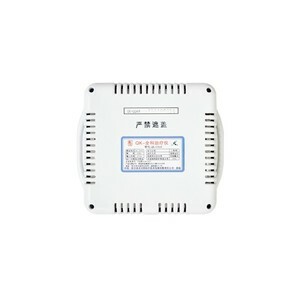 2.Welcome customers to visit factory before placing an order. 4.The warranty period is one year 5.Reasonal price&nice servie is we always provided. The influence of the shockwaves causes to the dissolution of calcium deposits and leads to better vascularization. The energy promotes regeneration and reparative processes of the bones, tendons and other soft tissues. The severity of the sprain can impact the degree of damage as well as the type and duration of treatment. 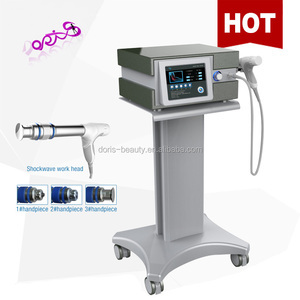 Shockwave therapy for Common conditions treated Shoulder ( calcification, rotator cuff, tendonitis, adhesive capsulitis ie. It is much experienced in providing total solutions and menu style products choices for hospital, clinics and beauty salons. How can I become distributor of Lumsail9 Please contact with our sales team by writing us email or drop a message through website. 2. It currently curved line on the screen. Our machine can be used in any country. 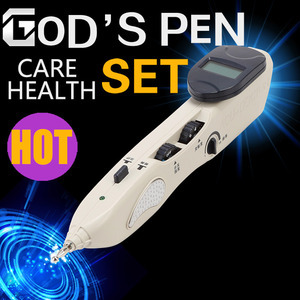 You can custom every similar product you want. 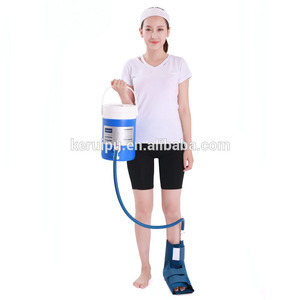 Alibaba.com offers 4,591 foot therapy equipment products. About 33% of these are physical therapy equipments, 2% are multi-functional beauty equipment, and 1% are examination therapy equipments. A wide variety of foot therapy equipment options are available to you, such as free samples, paid samples. 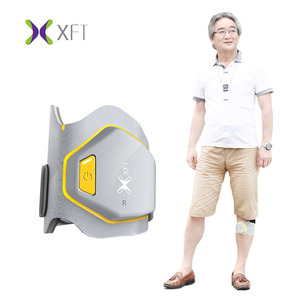 There are 4,356 foot therapy equipment suppliers, mainly located in Asia. 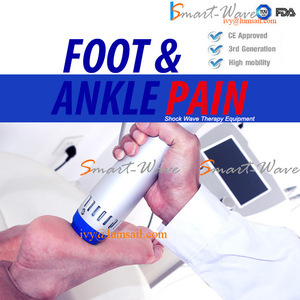 The top supplying countries are China (Mainland), Taiwan, and India, which supply 99%, 1%, and 1% of foot therapy equipment respectively. 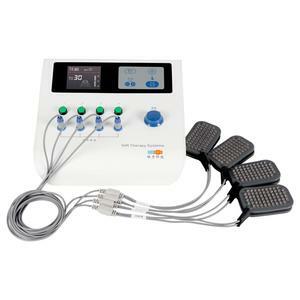 Foot therapy equipment products are most popular in North America, Eastern Europe, and Southeast Asia. You can ensure product safety by selecting from certified suppliers, including 956 with ISO13485, 458 with ISO9001, and 291 with Other certification.